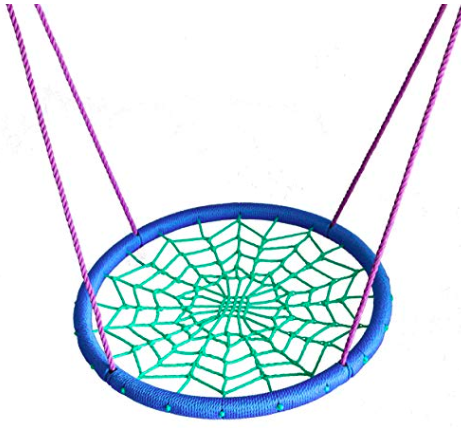 If you are looking for unique gifts for your kids or for other kids on your list, then you’ve landed in the right place. I have rounded up my top 10 unique finds in one easy spot for you to shop! Let me know if you have any questions, as always, I’m happy to help! 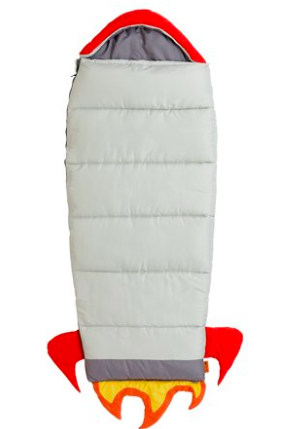 #lookslikelandofnod These sleeping bags come in a ton of styles so there’s definitely one that fits your boy or girl’s little personality! They are only $20! Snag em’ before they sell out! 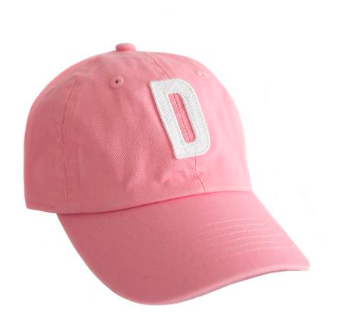 You could even have their names embroidered on them too if you wanted to personalize the gift a bit! 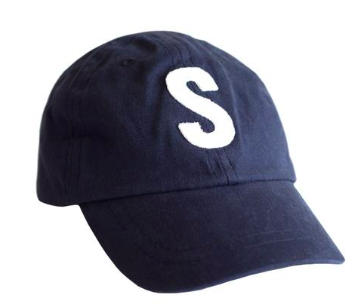 Rey to Z is a small online business that specializes in making these darling initial hats! My kids love theirs and wear them year round. 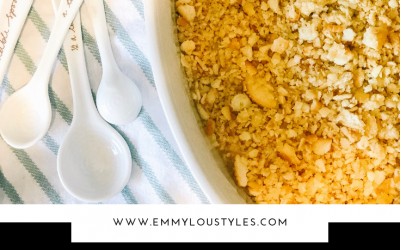 You can use code EMMY20 for 20% off your order this holiday season! 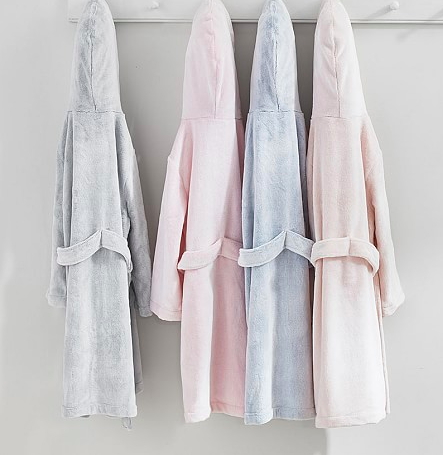 I bought personalized hooded bath robes for both of my kiddos and they love putting them on after a bath. These are something that will fit them for a couple of years too, so you know you will get your money’s worth! This one is on the pricier side, so it would make a great gift for a grandparent to give the kiddos! 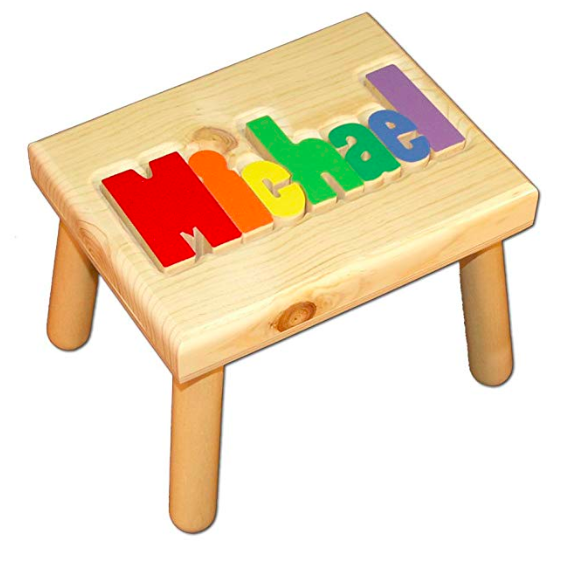 These are actually puzzles that double as step stools. Each of our kids has one and we keep them in the bathroom. 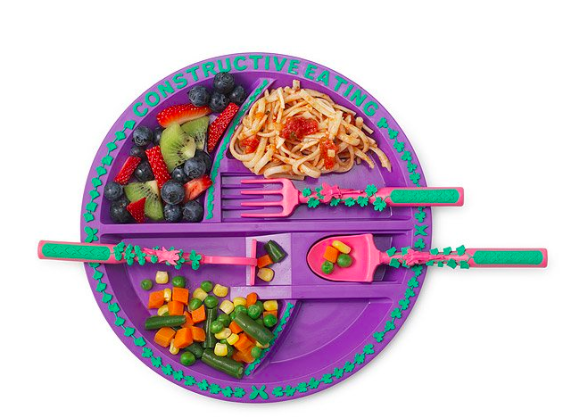 These are great for being able to reach the sink or the potty! 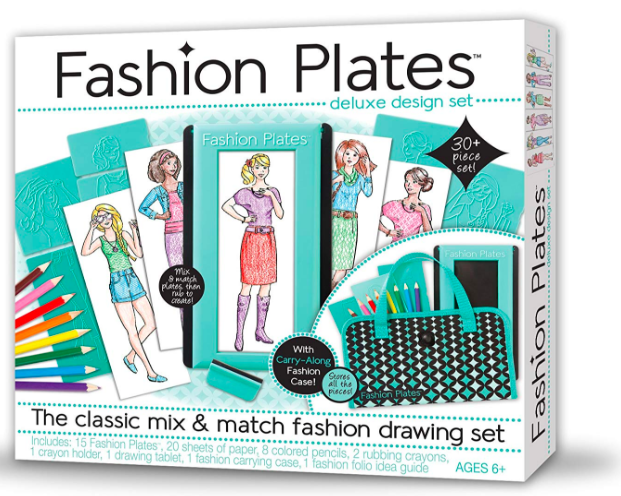 If you have a little lady in your life that likes to color, why not incorporate these fun Fashion Plates into the mix! These stood out to me because I remember having something similar to these as a kid myself! We have a little table in our kitchen for the kids and sometimes they eat at it and sometimes they don’t. Either way they do sit at it and color from time to time when we are making dinner. 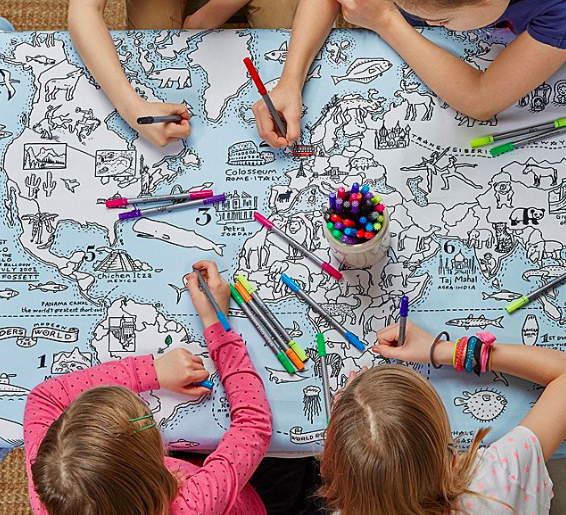 This little tablecloth is both educational AND fun! I’ve had my eye on one of these for awhile. Now that Henry is getting bigger, I think this might be the perfect year for one of these! The reviews are great and it would make a great dual gift! 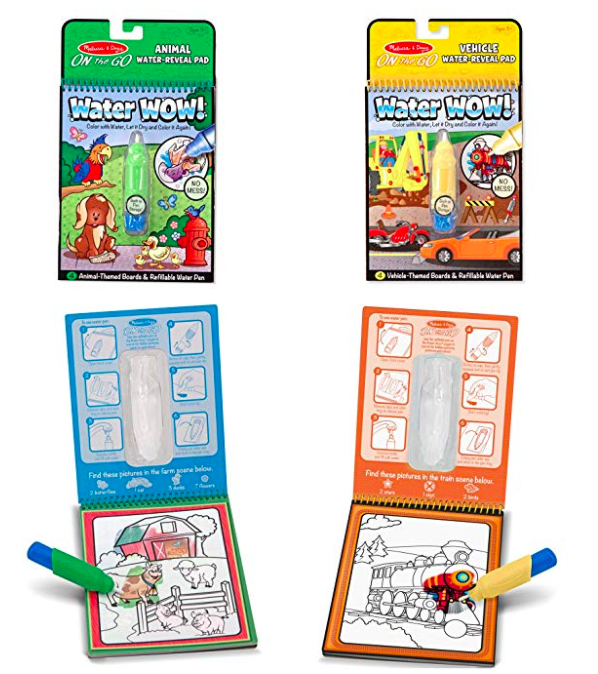 These coloring books are a great price and they are no fuss, no mess! We love to keep these in the car for long road trips! 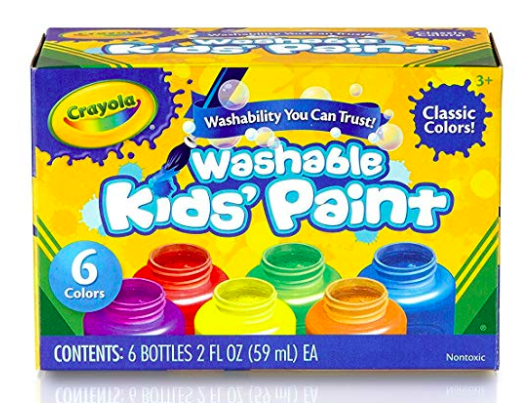 You just fill the marker with a little bit of water and twist the cap back on! 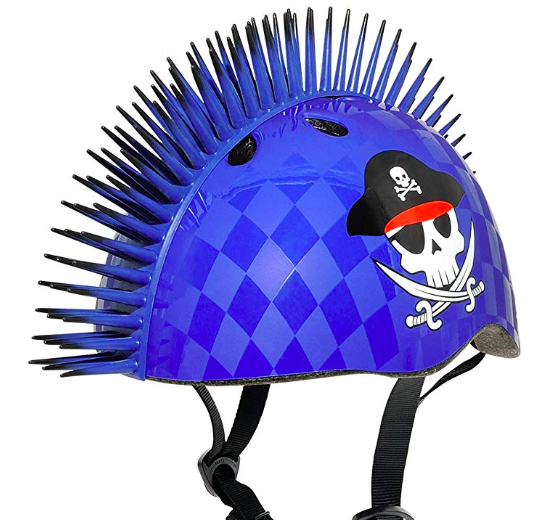 Bikes are always popular gifts at Christmas time, but don’t forget the helmet! These come in a ton of different quirky styles for boys and girls! 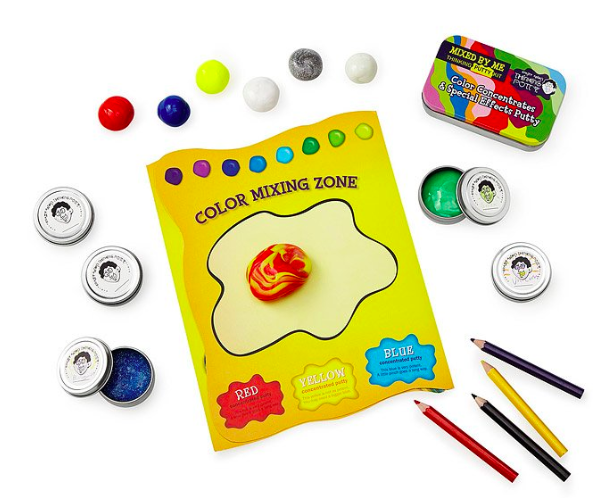 Ever since Layla’s class started making slime, it’s something she always asks to do from time to time. 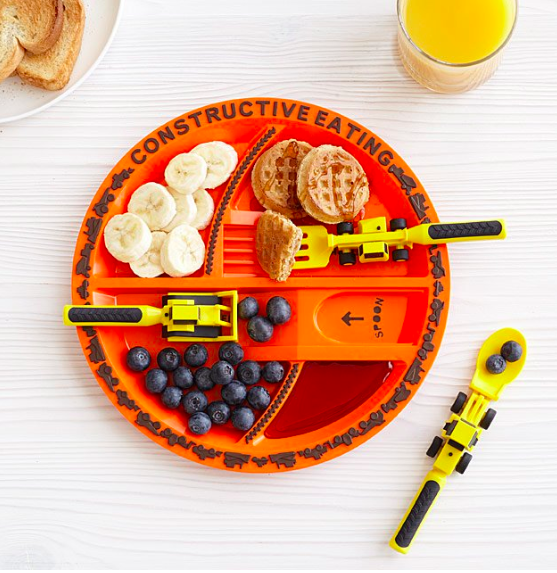 Its a great indoor rainy/snowy day activity and this set looks perfect to have on hand! And the price is super reasonable! Way easier than making your own haha! These little jars really are the best paints. They store easily too and do not stain clothes! This is a great last minute gift if you need something — pretty sure you can find these at Walgreens which is open 365 days a year. 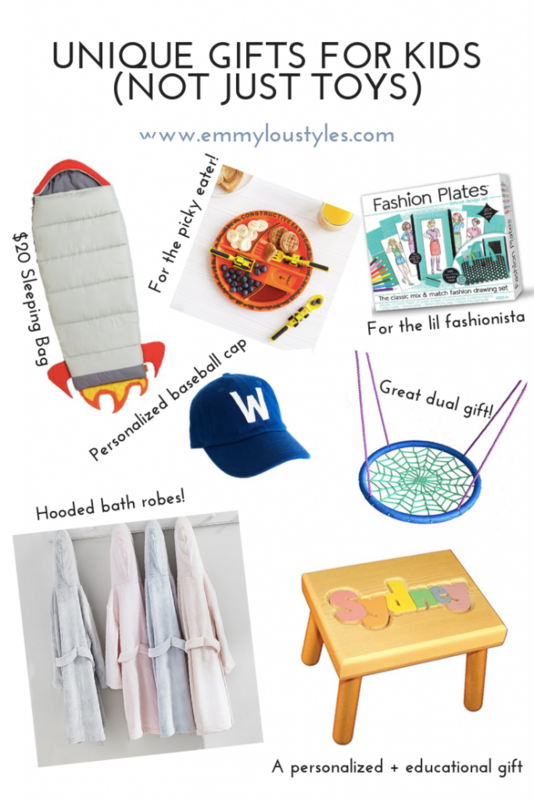 Be sure to check out all of my other holiday gifting ideas here!